Halloween at PMQ! « Liquid Assets Limited: Wine & Beer! Come join us to celebrate this Halloween – a night filled with spooky festivities and… GREAT CRAFT BEER! We will also be pouring enticing lambic-style Belgian fruit beers featuring: Lindemans range of Apple, Peach, Kriek and Framboise! 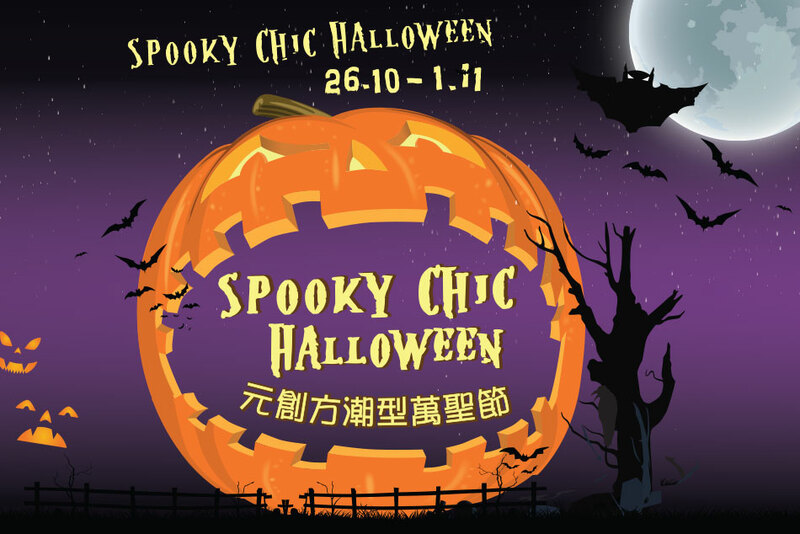 See you at PMQ from 26th Oct – 1st Nov 2014!